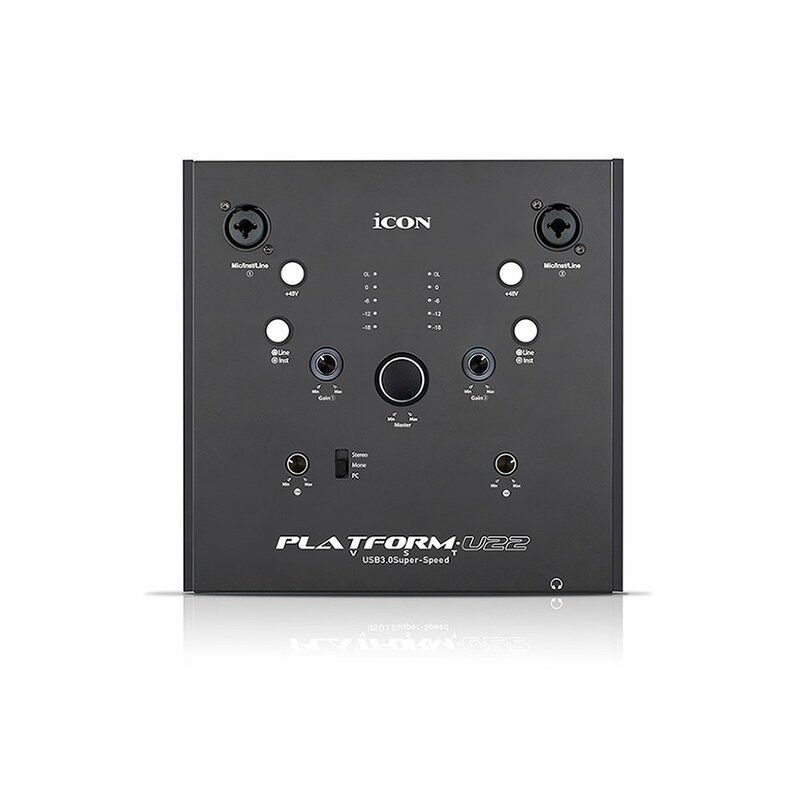 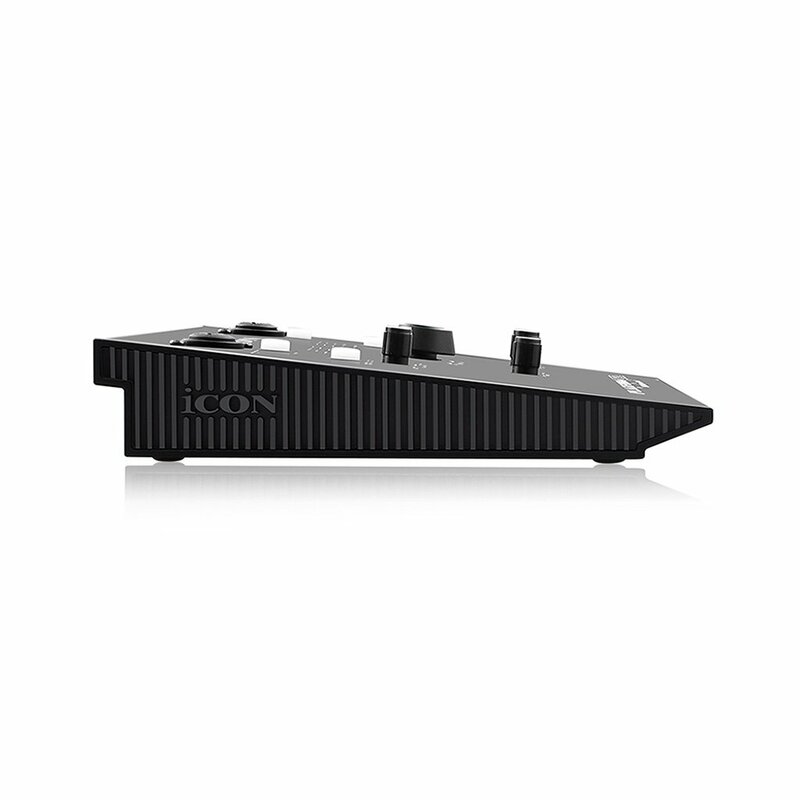 Capture your best performance with the Icon Pro Audio Platform U22 VST USB 3.0 audio interface. 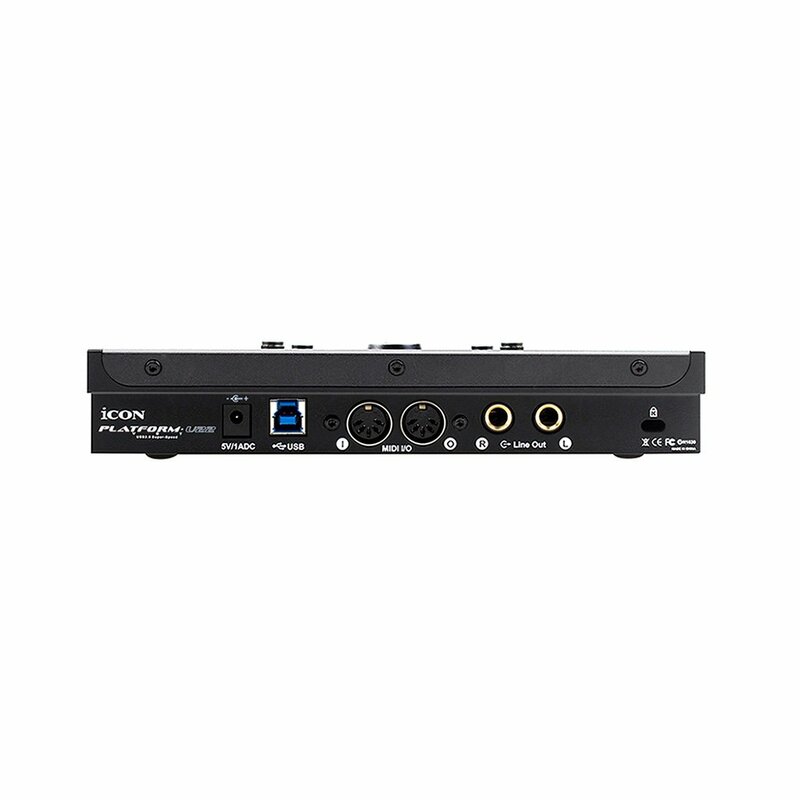 We designed this 24-Bit/192KHz 2-In/2-Out audio interface to provide superior sonic quality, a low noise floor, and ultra fast processing in a rugged, compact, versatile unit tailored specifically for the Platform series. 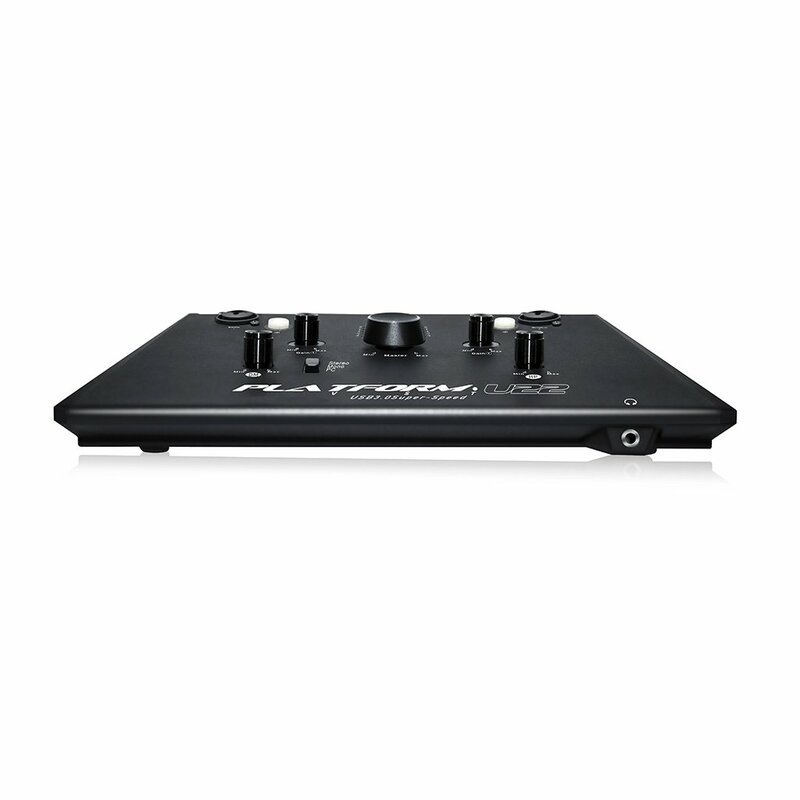 Record two instruments at once through two high quality preamps each equipped with individual gain, phantom power, and LED level indicators to dial in your sound.